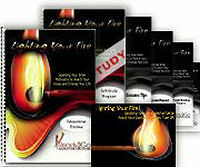 Special Report: Lighting Your Fire - Sparking Your Inner Motivation to Reach Your Goals & Change Your Life from Ready2Go Marketing Solutions, Inc.
To see a sample of special report, click here. Have you ever wondered why it sometimes feels so difficult to work up the motivation to do the things you KNOW are good for you? And why is it such a challenge to maintain the motivation to see your plans through to their end? This is the mystery of motivation which scientists and psychologists alike have been studying for years. 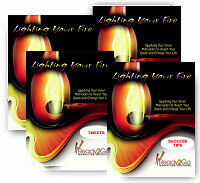 The good news is that the Lighting Your Fire Special Report has distilled down some of the greatest findings to help your clients and prospects understand what makes them tick. The processes contained within this Special Report are far more than simple tips and tricks. 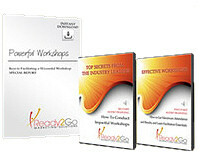 They are designed to help your clients and prospects create more drive, momentum, ease & fulfillment in every area of their lives. Once your clients and prospects read this special report, they’ll be equipped with the tools they need to accomplish more of their goals - to help them find their fire again, so they can live their best & brightest lives.